A very smooth uncoated board perfect for appointment cards and writing on. Stiff feel. I've ordered these cards for multiple brands and they're always excellent. Professional looking cards, even with small text and QR codes. I ran out of business card, sized appointment cards for my business. Need-a-print had a fast turnaround time on them, finished and packaged to a high quality. This isn't the first time I have used Need a Print but will continue to for their excellent standards. Very pleased with the service, the product and the price. Will use again. Submitted my own artwork for printing but the quality of the finished cards was fantastic would definitely use again. Just one suggestion would be different card thicknesses for business cards? Having just started a new business, this was the first time I have had to order business cards. Lucy was very helpful re design and I was very pleased with the finished product. The cards are great- but the proof came back pixelated. I did approve the proof on my phone which when i seen the proof later on a bigger screen i could seen two of the logos where pixelated. i just had to hope then that the business cards would turn out ok and they did. Had to contact to place order as couldn't do it on the site but staff very helpful. Only downside are my orders are never dispatched on time always delayed. These cards are good value and always ready quickly making them ideal for trade shows and special events. as usual, nat, paul, richard and the team are on the ball with any queries i have . These are just the right weight and size to be good quality and low cost business cards. The text is clear and images are sharp. There's also smudging or damaged corners and they don't feel light or cheap which is invaluable for business cards. Need a Print's quality of print and customer service is second to none! Very happy with our business cards - both their quality and also the customer service we received over the phone. Would recommend Need-A-Print to any business. Each order has a flat delivery charge no matter how much you order, the delivery charge will remain at the flat rate. Choose from a range of Uncoated business cards, 400gsm silk business cards . Using high quality boards your cards will feel and look stunning. Need A Print operate the latest printing presses to ensure your business cards will result in positive results. 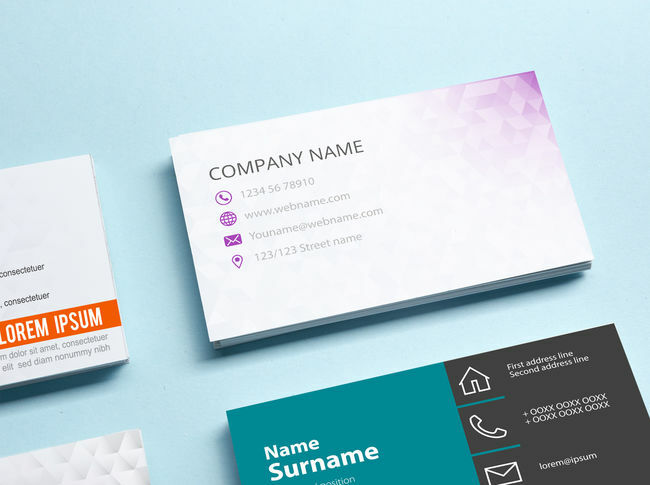 Business Cards are a great way piece to give out at networking events, corporate meetings or even to leave your details for potential clients in the future. ERROR: You must answer the question in the box below to continue. This information is needed to process your job. Proof - would you like an email proof? No - I do not require an email proof. Make it easier for you to track your items, enter a job reference.